Loughlin’s book outlines a groundbreaking acting technique that helpfully departs from the notion that actors must be tortured to be successful. The Warner Loughlin Technique is an in-depth exploration of the transformative acting methods of Warner Loughlin, one of the era’s beloved and experienced acting coaches. The techniques that are explained in Loughlin’s book are said to have aided actors including Amy Adams, Ryan Reynolds, and Zooey Deschanel as they approached some of their most stellar performances. Throughout the book, Loughlin thoroughly delves into her experiences and demonstrates her techniques in profound detail. Actors should not use their own personal experiences to draw out their emotions on set, Loughlin argues. She insists that such “method acting” is not acting, but simply an instance of the actor watching themselves. In contrast, the Warner Loughlin Technique labels drawing from one’s own personal tragedies and angst as “substitution” and recommends dealing with personal tragedies in appropriate circumstances. Healing personal hurts—rather than abusing them—will make for a better actor. This approach deflates the idea of the tortured actor, providing an alternative method in its place. 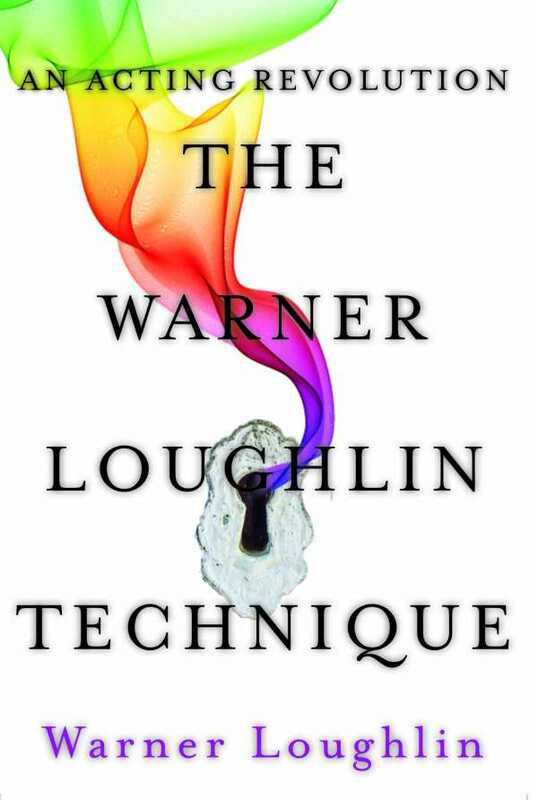 Chapters consist of comprehensive explanations for each of the six steps of the Warner Loughlin Technique. Each chapter dissects various scripts in order to explain applications. Care is taken to show exactly what an actor should do in order to build toward their characterizations. The book is exceptionally detailed. It successfully addresses many common issues that actors run into while on set, approaching each in a step-by-step manner. These approaches stand to hurdle complications and work toward well-performed scenes and well-developed characterizations. The end of each chapter provides simple bullet-point instructions that summarize the most important aspects discussed. At the end of the book, a helpful guide outlines how to take the technique from the book to the stage. Writing is casual, creating an easy atmosphere for learning something new and challenging. Occasionally, sentences are clipped and awkward, but the majority of the text makes for a pleasant reading and learning experience. Honesty, relatable scenarios, and personal anecdotes make this guide’s goals feel attainable. The text caters to the personal needs and desires of many actors and assists in creating a guide that is achievable and helpful. Loughlin’s book outlines a groundbreaking acting technique that helpfully debunks the notion that actors must be tortured to be successful. Its helpful guidance will help actors to unlock their creativity in a way that is safe for their hearts and minds.